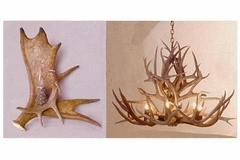 Many people have an affinity for specific brands and refuse to buy anything else. 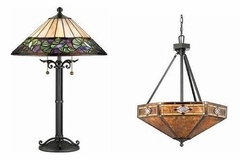 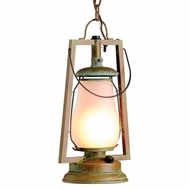 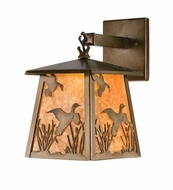 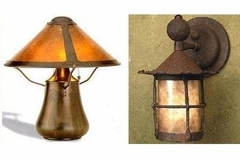 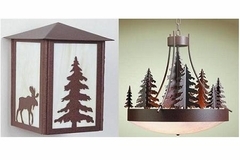 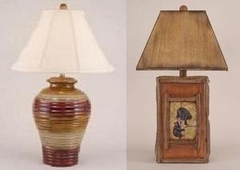 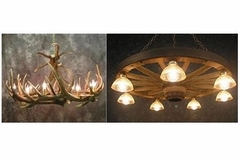 When you're looking for that specific rustic lighting brand, LodgeCraft carries only the best. 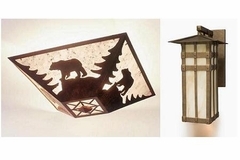 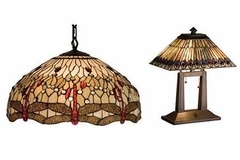 With such names as Coast Lamps, Colorado Rusting Lighting and Wild West Designs, it's easy to see why LodgeCraft is a leader in lodge lighting. 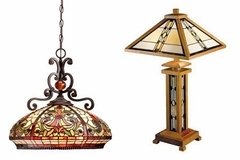 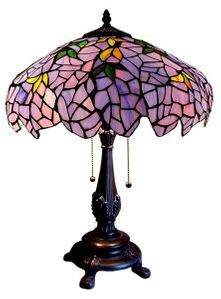 Each of our vendors has unique and beautiful pieces that will take your breath away. 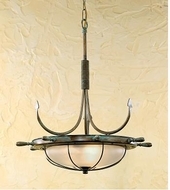 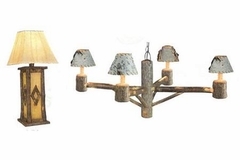 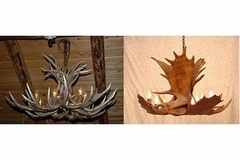 It doesn't matter if you need a rustic lighting fixture or antler chandelier, LodgeCraft has the lighting for you.